Jazz Rock, Prog, Psych, Instrumental Rock. Call it what you want. Demoner wants to play the movie inside your head in order to create groove, pain, anguish and ecstasy. This band has got one foot in the psychedelic instrumental rock and the other one in the afro-american improvisation music. In the middle of this there is a grand passion for soundtracks, and the timeless melancholic edge of Swedish folk music. Fläsket Brinner meets Herbie Hancock, King Crimson meets Jaga Jazzist. 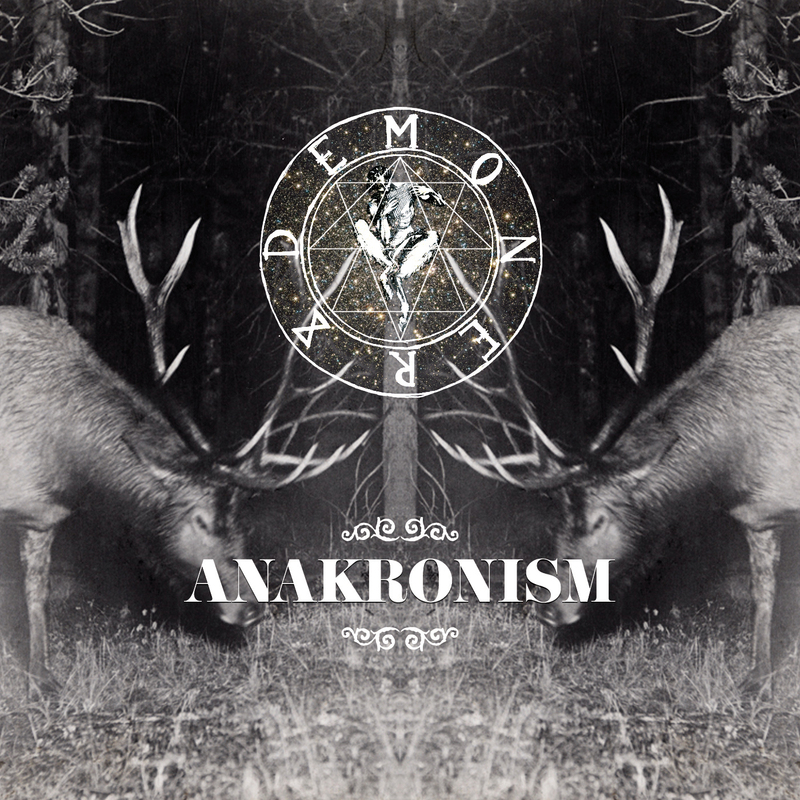 Anakronism is the debut of Demoner. It was recorded in one weekend, October 2013 in Malmoe’s own Tambourine Studios. All tracks were recorded live to capture the organic partnership between the musicians.